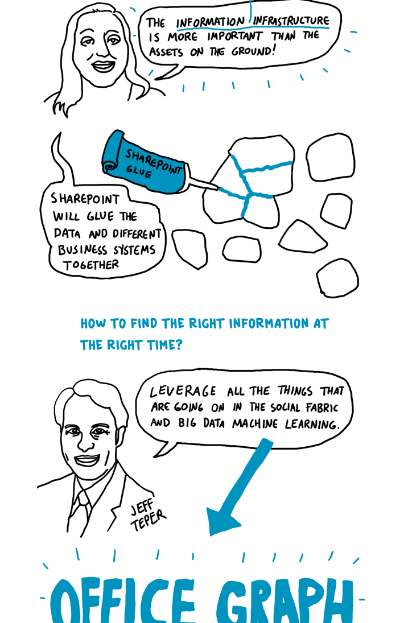 blog.atwork.at | Enterprise Social with Yammer. Serioulsy? Enterprise Social with Yammer. Serioulsy? 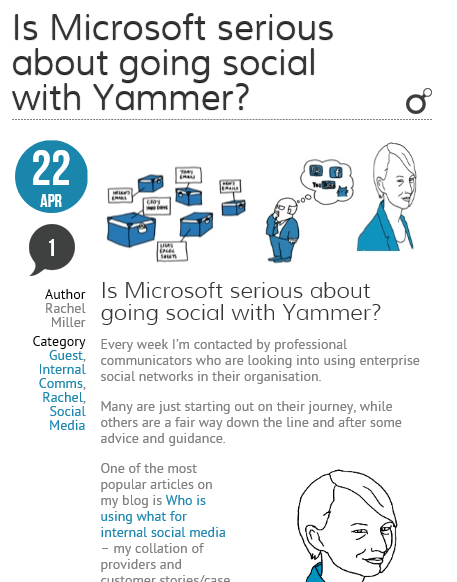 "Is Microsoft serious about going social with Yammer?" The blog post was published on http://www.allthingsic.com/virpi/ by Rachel Miller. Nice reading about the sense of the universe, ah, enterprise social!